I fell in love with sheep, spinning and crochet at a very young age. Every year my parents and I made it a goal to attend a fiber festival that gloried in all things handmade and homespun. With these cherished experiences in my young memory I came to treasure craft skills just like heirlooms worthy of great value. It became my goal to raise my own sheep, spin the yarn and crochet this handspun fiber into a finished project. Years later I have my own small flock of shetland sheep, the wool is waiting to be cleaned and processed and I now know how to spin. 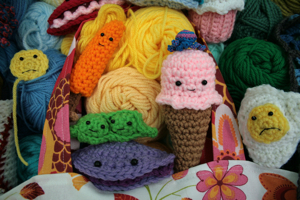 I can’t wait to get my crochet projects going this winter with yarn that found its start in my own backyard. 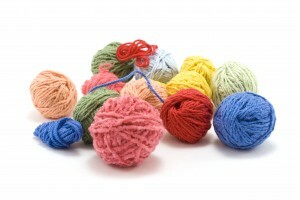 Do you enjoy crocheting with natural fiber? Do you have your own flock? Please share!